Ready to live the Gaucho life? 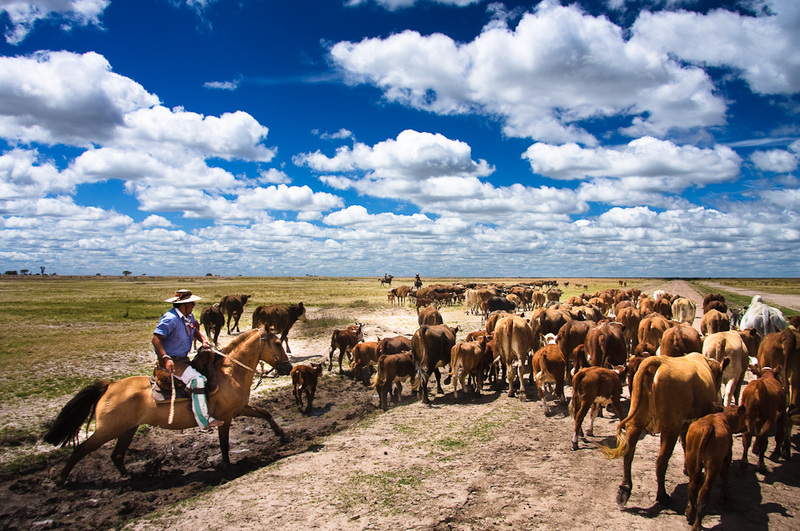 Private estancia Pampa Grande provides a rare opportunity to immerse yourself in the culture of Argentina. Estancia Pampa Grande is a spectacular private estate, extending over 30,000 hectares of lush mountains and valleys. Situated on the old Inca trail, 150 km south of Salta City, northwest Argentina, the estancia is full of historical significance and rich in cultural heritage. Once residence of the founder of Salta City, it passed in 1816 to General Arenales, one of the founding fathers of the Argentine nation. Perfect for family holidays and house parties, Pampa Grande provides a rare insight into authentic estancia life. Little has changed here over the past 100 years, and guests are invited to engage in the daily routines of the gauchos, rounding and branding cattle, enjoying rodeos and exploring the estate on foot or horseback. Comfortable and beautifully staffed, it is the highlight of many of our clients’ journeys. Pampa Grande remains a word of mouth property, mercifully out of the mainstream circuit. 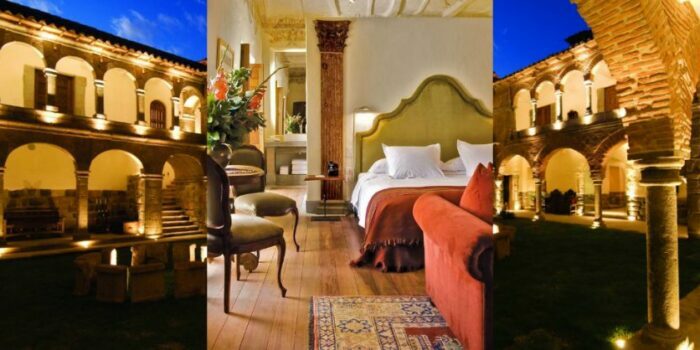 The colonial house is composed of wide galleries, a central courtyard, terracotta tiles and beautiful local furnishings. The estancia’s herb and kitchen garden is always busting with activity – everything that ends up on the table is bred, grown, and harvested from the estate. There is a swimming pool and games room with billiards, table tennis and countless board games. Summer evenings call for fishing on the lake or camping in the hills. There are hikes and rides to breathtaking lookout points and icy waterfalls for summer dips and picnics. Please contact our travel specialists for further information on when to head to Pampa Grande.